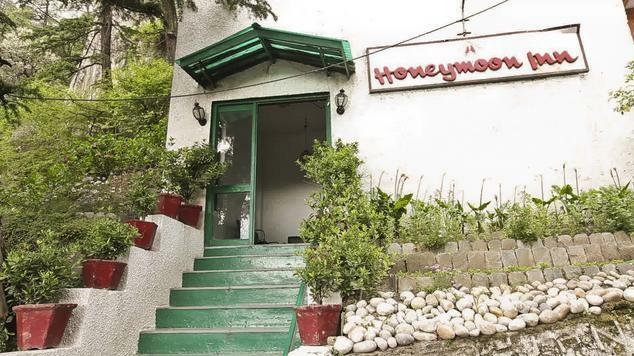 Located in a truly beautiful and strategic location in Shimla, Hotel Honeymoon Inn is one of the most favorite hotels for the young and old couples. 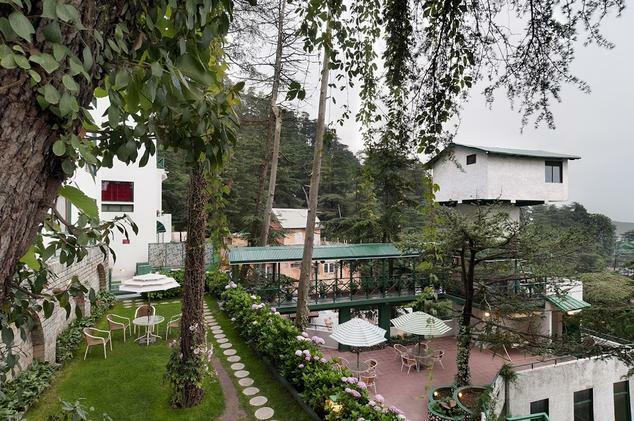 This little resort is lined with deodar trees all around and provides a mesmeric view to the people to enjoy long walks in the natural surroundings. 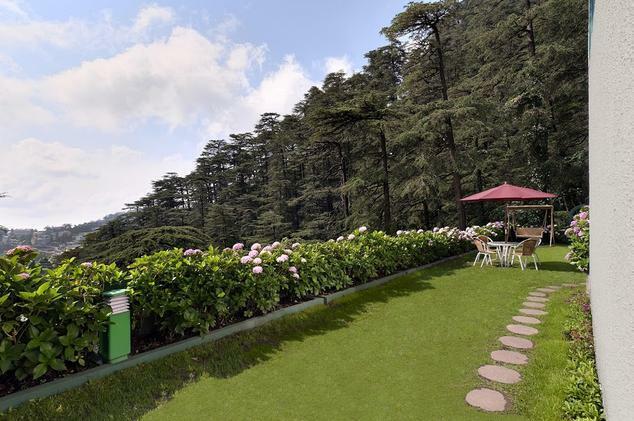 You can enjoy breathtaking views of the mountains when lounge in the fully manicured gardens of the hotel. Enjoy the view of the sunrise and the sunset along with your loved one. There are three kinds of rooms offered by the hotel, from which you can take you pick as per your specific requirements. 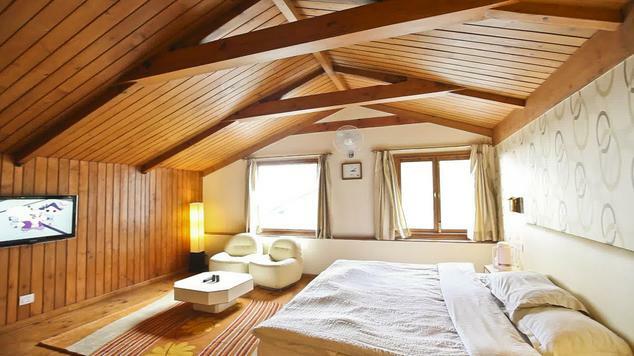 These rooms too, provide a wonderful view of the valley. You can spend relaxing evenings at the Club House of the hotel that has a large collection of movies and a fireplace. 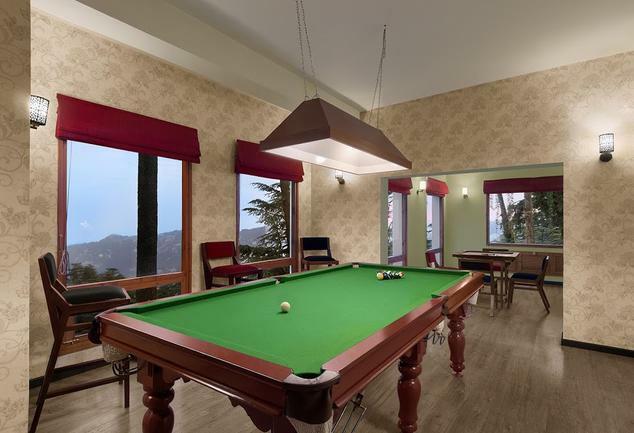 There are plenty of indoor games available for the kid in you such as Carom, Chess, X-Box Kinetic and Pool Table. The ones, who wish to shake a leg with their loved ones, can visit the discotheque and enjoy till the wee hours of the morning. All your travel related needs can be taken care of by the travel desk available at the reception of the hotel. 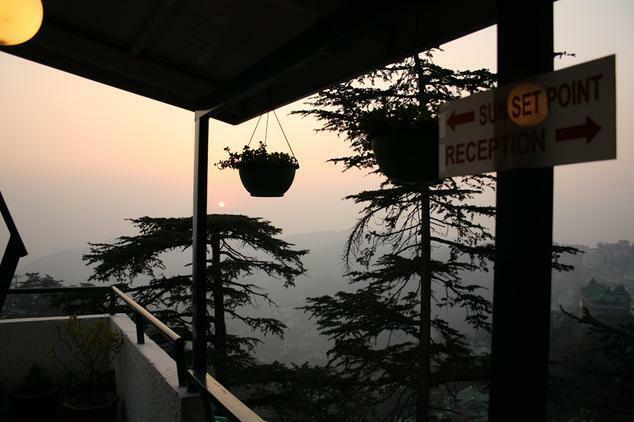 The Deluxe Rooms at Hotel Honeymoon Inn offer breathtaking view of the valley and the sunsets especially are marvelous. All the rooms are tastefully decorated and offer state of the art amenities to the guests who have come to spend their vacation here. Most of the space of the room is occupied by a comfortable double bed. 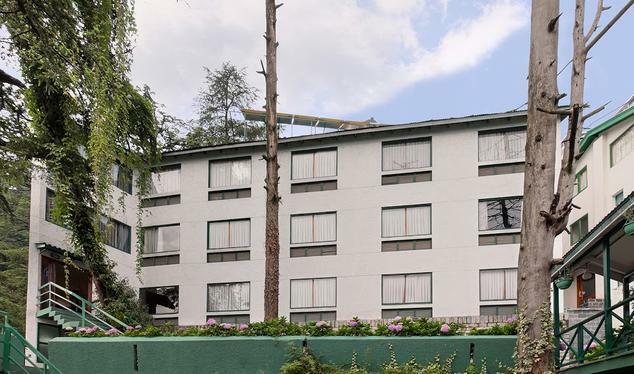 They have an LCD TV that displays all major satellite channels, Tea/Coffee maker, connection music, telephone facility with direct dial STD and ISD, air-conditioner within room temperature control, heater for winter months, 24 hour room service, in room dining and daily housekeeping. 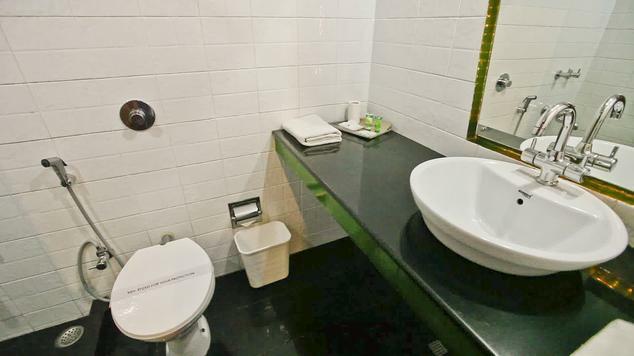 An attached bathroom comes with a separate shower area, branded toiletries, premium bath linen and round the clock supply of hot and cold water. The Super Deluxe Rooms at Hotel Honeymoon Inn are larger than the Deluxe Rooms and offer more facilities to the guests. They offer all possible frills to the honeymooning couple. 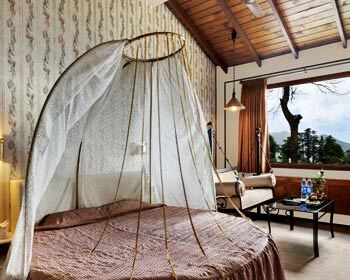 The rooms are adorned with four poster beds along with comfortable mattresses and two pillows. 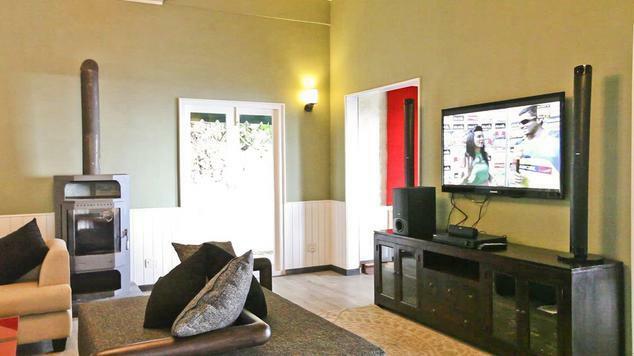 A 26 inch LCD TV displays all satellite channels, round the clock room service, channel music, air-conditioner with in-room temperature control, daily housekeeping, in room dining, telephone facility with direct dial STD and ISD, free Wi-Fi connectivity, heater during winters, Tea/Coffee maker and more. The en suite bathroom provides running hot and cold water, four fixture fittings, separate shower area, premium toiletries. The staff of the hotel ensures that all possible comfort and luxury is provided to the honeymooners during every hour of their stay. The luxurious Honeymoon special room at Hotel Honeymoon Inn is the one that every honeymooning couple would like to stay in. It has been thoughtfully decorated and well-appointed with the world class amenities that offer all possible luxury to the couples. The large windows of this room offer a mesmerizing view of the enchanting hills. You can enjoy the sunset while sitting on the swing in your balcony. 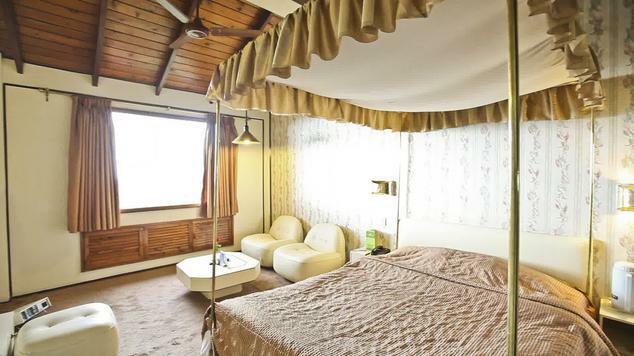 The rooms have a lace canopied double bed and mirrored walls that spread romance into the air. 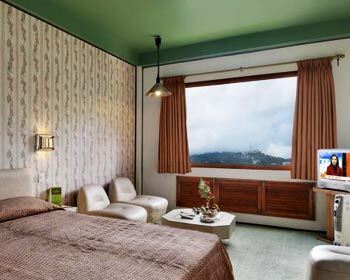 Some of the amenities in these rooms include a large LCD TV, channel music, air-conditioner during summers and heaters during winters, 24 hour room service, daily housekeeping, in room dining, Tea/Coffee maker, Mini Bar, safe deposit locker etc. The en suite bathroom has a bathtub, four fixture fittings, round the clock supply of hot and cold water, premium toiletries and bath linen. 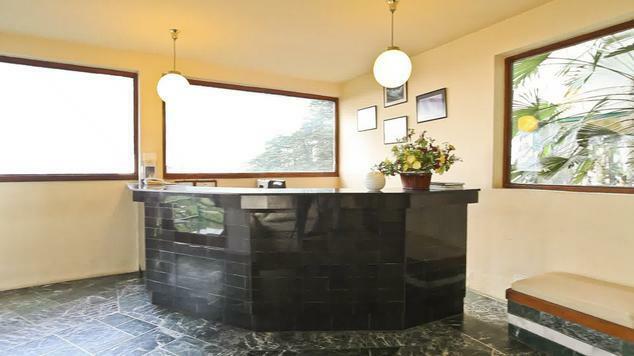 The Club House at Hotel Honeymoon Inn is a spacious duplex room that can accommodate a family of four people on a vacation. The master bedroom comes with a private balcony that provides a wonderful view of the valley. 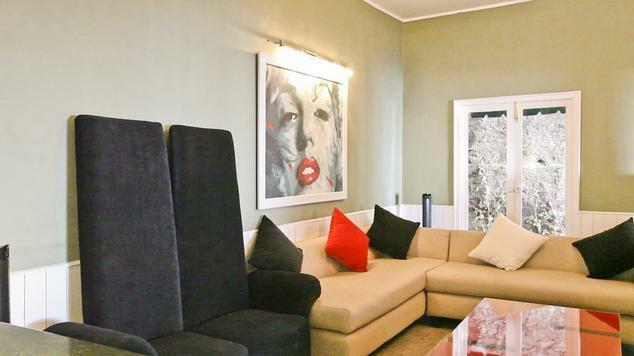 Another double bed is located in the loft that can accommodate two children comfortably. 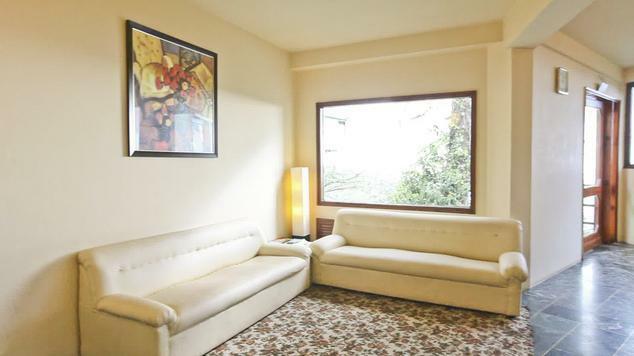 The availability of world class amenities like LCD TV with satellite channels, channel music, in room dining, daily housekeeping, Tea/Coffee maker with complimentary sachets of tea and coffee, 24 hour room service, telephone facility with direct dialing STD and ISD, complimentary Wi-Fi, heater during winters etc. ensure that the guests have a wonderful time here. The en suite bathroom provides running supply of hot and cold water, premium toiletries and bath linen, four fixture fittings. 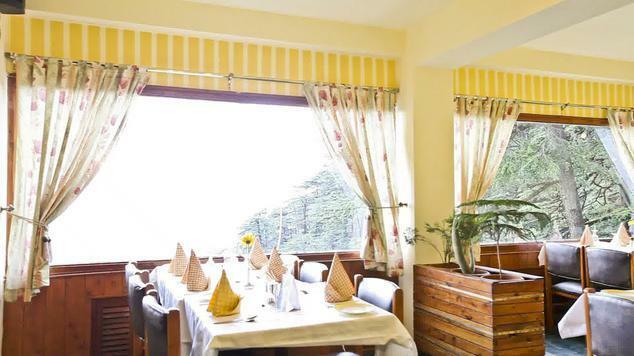 The multi-cuisine restaurant at Hotel Honeymoon Inn is located at a magnificent location that provides a wonderful view of both the valley as well as the Shimla town. 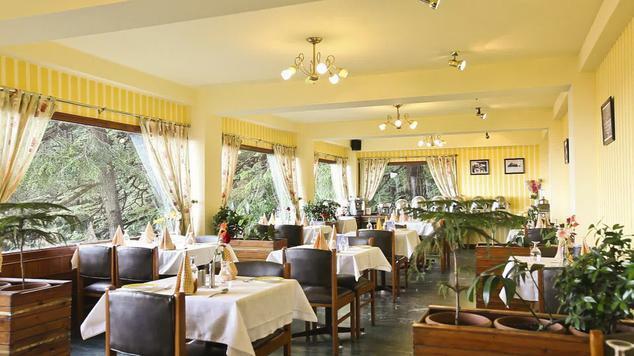 Known best for its Mughlai and Indian cuisines, the hotel also serves delicious Continental and Chinese delicacies. The chefs of the hotel are well trained and exercise due care that only the most hygienic ingredients are utilized to prepare the dishes. The restaurant supports eating and drinking anywhere in the hotel. 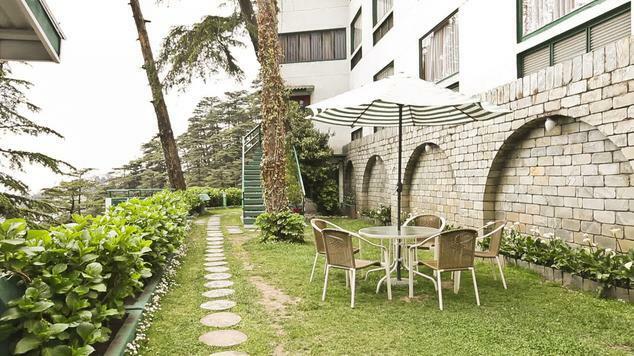 You can enjoy barbeque along with bonfire in the hotel lawns or enjoy snacks at the Hotel’s Club House. 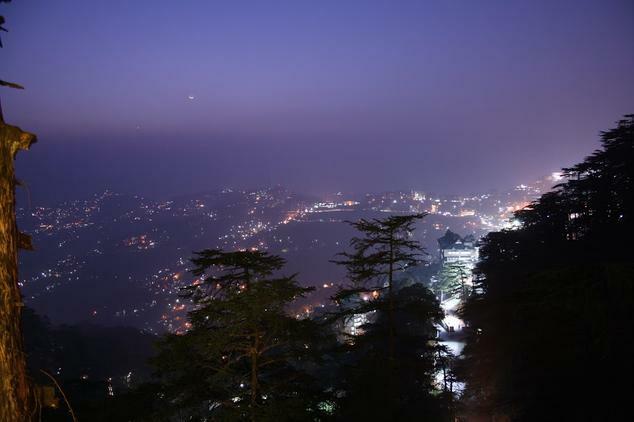 And if you wish to have a meal in the restaurant itself, you will be glad to enjoy the views of the Valley from your table itself. You can also enjoy a candle light dinner along with your beloved. The hotel staff ensures that each and every moment provides you enough memories to cherish through your lifetime.